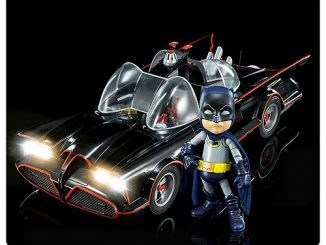 The Caped Crusader’s awesome ride gets even more awesome with the Batman Classic 1966 TV Series Stylized Statue. 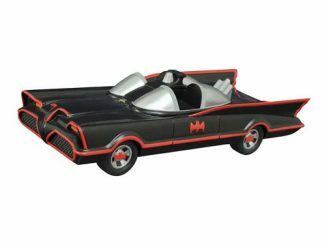 If Bruce Wayne had a thing for hot rods – and he lived in a cartoon world – it’s easy to picture him going for a crime-busting, speed-limit-breaking car like this. 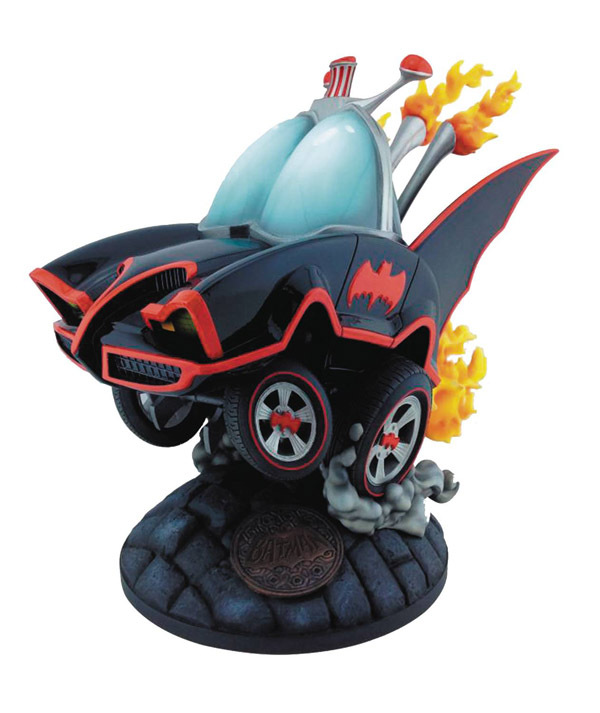 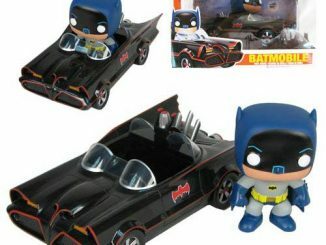 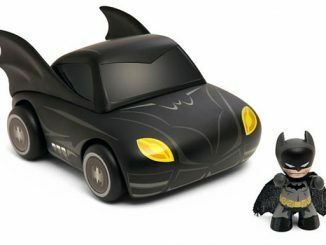 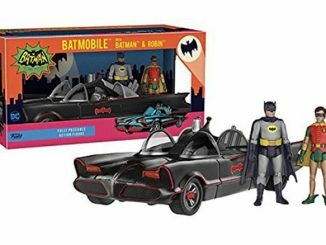 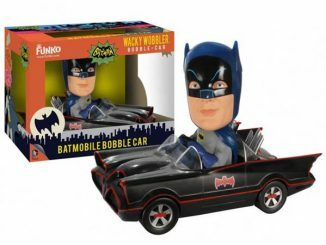 Standing 10-inches tall, the stylized Batmobile features the iconic paintjob of the Batmobile in the popular 1966 TV series but some toon flair has been added to create an original and unique look. 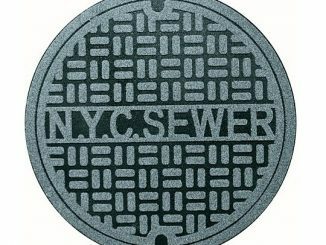 The base features a burnished manhole cover stamped with the logo of the classic television show. 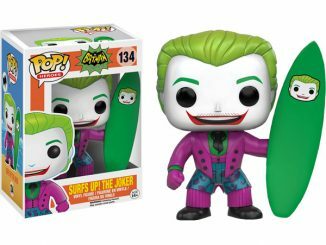 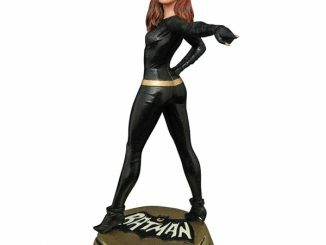 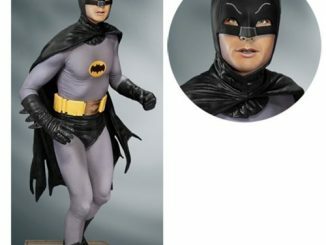 The Batman Classic 1966 TV Series Stylized Statue will be available January 2017 but it can be pre-ordered now for $124.99 at Entertainment Earth.